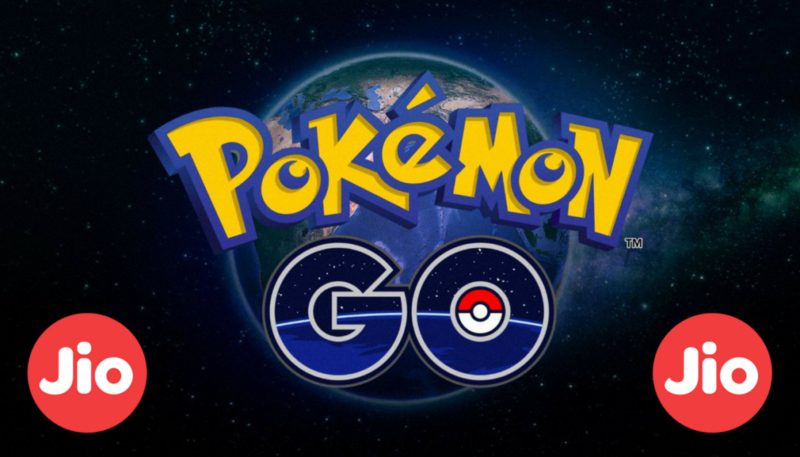 Pokemon GO has taken over the world of smartphone gaming since its release 5 months ago, and finally we will see the game releasing in India. Niantic has confirmed that Pokemon GO is available in India with the help of local LTE wireless carrier Reliance Jio. As of today, Jio customers can download the game from the Google Play Store. Additionally, thousands of Reliance Digital Stores and retail partner stores will be turned into Pokestops and Gyms. John Hanke, the CEO of Niantic, beckons that Reliance Jio’s network provides an excellent way to play Pokemon GO. Reliance Jio will also offer an exclusive Pokemon GO channel in its JioChat app, allowing players to get in touch with each other and organize events as well. Moreover, Jio customers can play the game without incurring any data till 31st March. This announcement was made right after Niantic announced that Generation 2 Pokemon are finally making their way to the game. In a limited time event, you can also catch a special version of Pikachu wearing a Santa hat. This limited variant will be available till 29th December.